So Much SocMed – So Little Time! 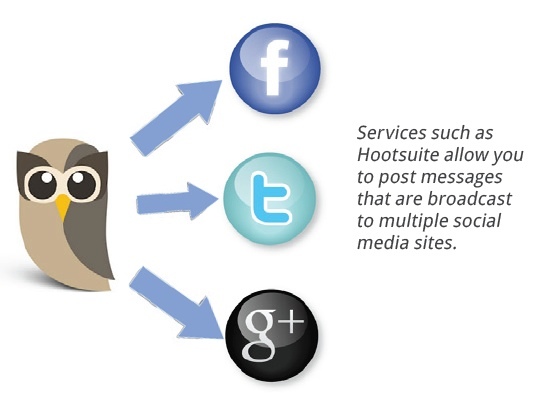 Use efficiency tools such as hootsuite.com that enable you to manage many of your profiles and online activities on popular social networks from one place. So you don’t have to login to each social site individually in order to share, post, reply etc. Make a list of the social media sites you want to engage on, then create a posting plan. How often will you create a new discussion? How often will you read and engage with others’ discussions? How will you repurpose historical content you may have posted in the early days before you had a lot of online followers? There are a plethora of tools now to help you automate your social media tasks. But be careful not to “set it and forget it.” The whole idea of being a thought leader is to start relevant, timely conversations, and then stay engaged with them. Becoming a Thought Leader in Your Industry Through Social Media. Is Your Profile Picture Helping or Hurting You?